Patriotic Chips for dinner tonight! 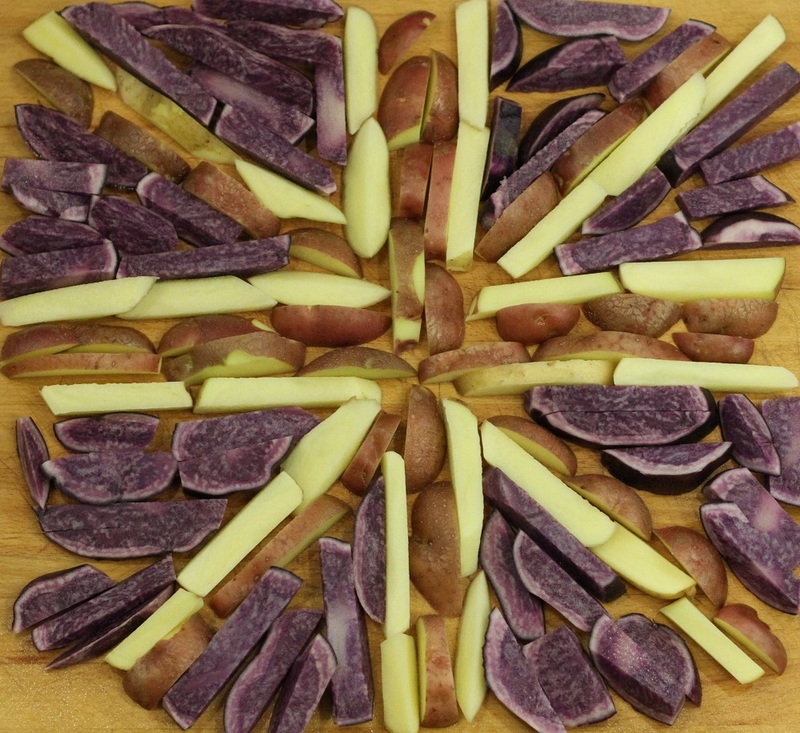 I wonder what other flags I could make with my home grown veggies?! Ha ha. Cyprus would also be tricky!